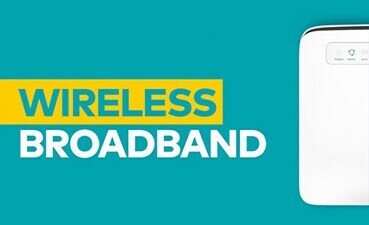 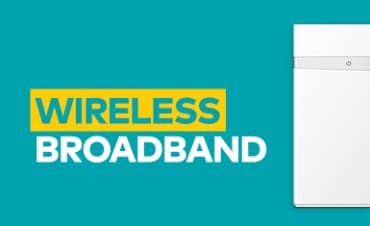 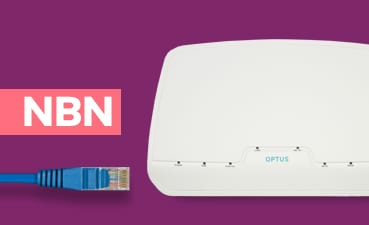 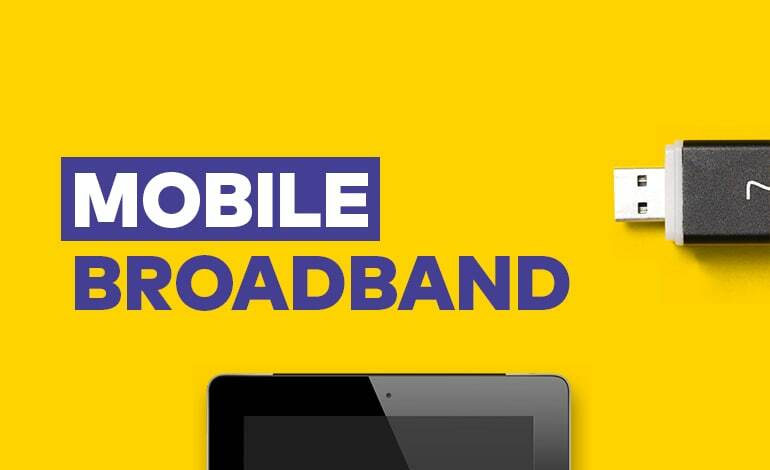 Find out if your small business can get Optus nbn™, Cable or ADSL2+ services. 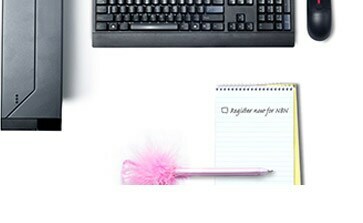 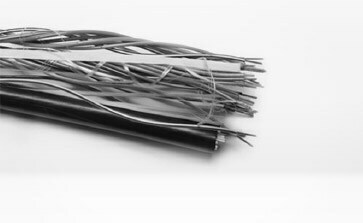 Enter your business address and phone number below, and we’ll match you with the best technology for your premises. 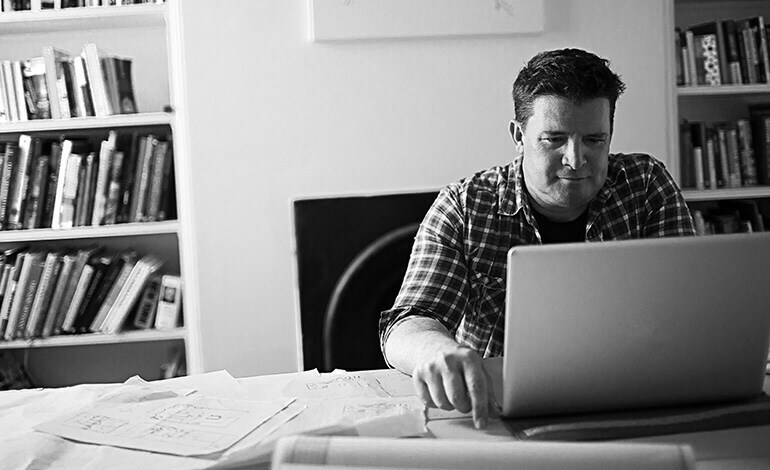 Need a plan for your corporation or enterprise? 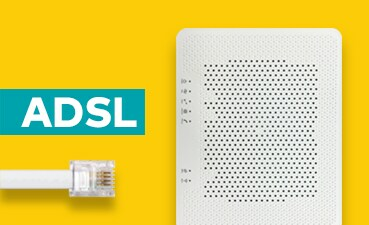 If you're a corporation, government agency or business with 150+ employees, get connected with Optus Evolve Internet.